1. The beautifully restored medieval architecture feels like a fairytale. 2. The city center is car-free. Trams pass through, and there’s the occasional car needed by a business owner, but otherwise its just pedestrians, bikes and sprawling terraces. 3. A river runs right through the center, giving the trendy youth a place to lie out, eat ice cream and people watch. 4. The center is one charming cafe after another. 5. There is a booming student population, giving the whole city a lively feel. 6. To combat grave graffiti problems, the city actually designated alleys for it. So now graffiti artists can create and create and create, though knowing their creations will be temporary. 7. Do you see these photos? Our group spent much of the day apart, exploring the city on our own as we wished to. Together, we went through a castle displaying torture devices, took a boat ride along the river and had a guided walking tour. Sabine provided us some Ghent culinary specialties, too. The bagel-looking things are called “mastellen,” and they are basically ultra-soft bagels with notes of cinnamon. The mustard is another story entirely. It’s Yves Tierenteyn-Verlent mustard, only available from one shop, made fresh every day and jarred on the spot. It’s a masterful balance between tangy and sharp, with a wasabi-like punch at the end. There are no preservatives so the goodness doesn’t last long, otherwise you can bet that I would have purchased jars and jars for my family at home. 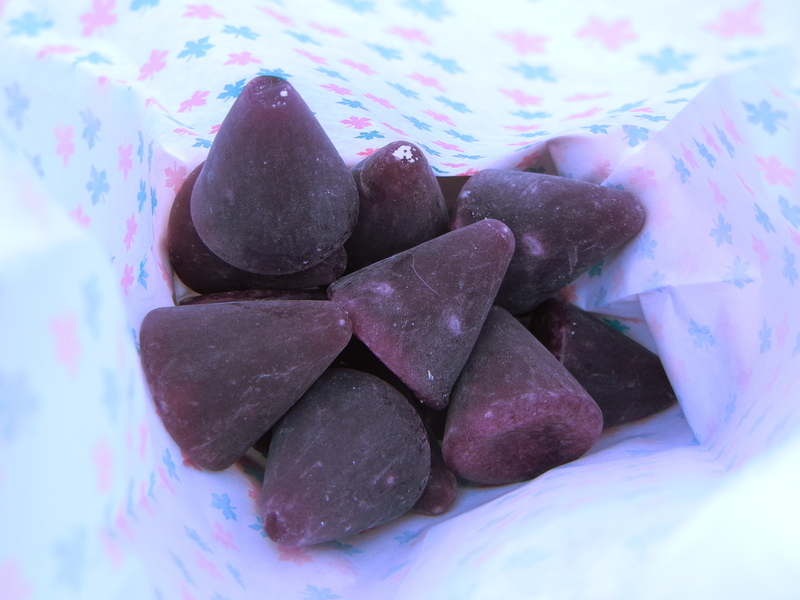 The purple cones are “cuberdons,” and the special candy is nicknamed “the nose of Ghent” for its shape. These noses are chewy and gummy and sugary, with a syrup center, made with various fruit extracts. In conclusion, Ghent is wonderful, and I intend to come back, perhaps sometime in spring when I no longer have ISA excursions. I hear the nightlife is sweet, and I can imagine only joy in such a picturesque setting. 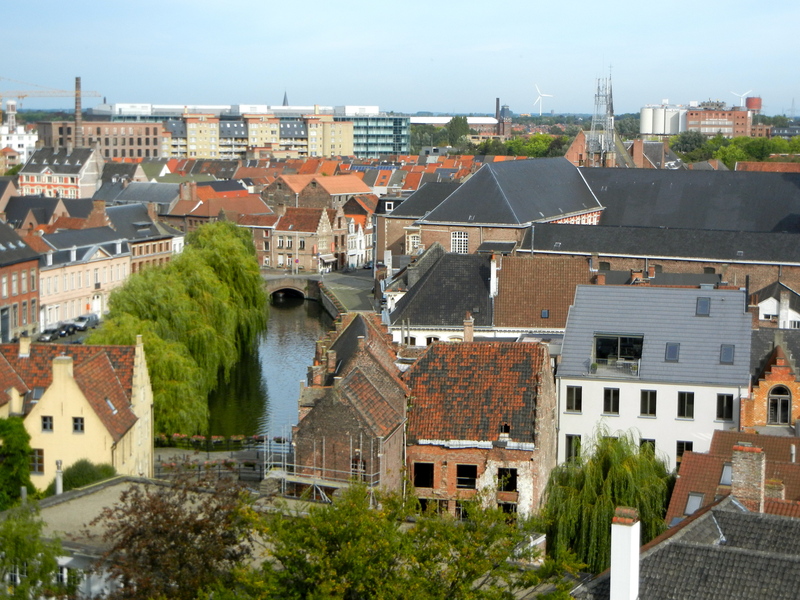 I lived in Belgium for a year on Rotary Youth Exchange in a small town about 45min south of Ghent (by train). Ghent/Gand/Gent has been my favorite city in the world ever since my first visit, and just like your roommate, I swear I’m going to live there someday. It always delights me when I hear that others love Ghent as much as I do. 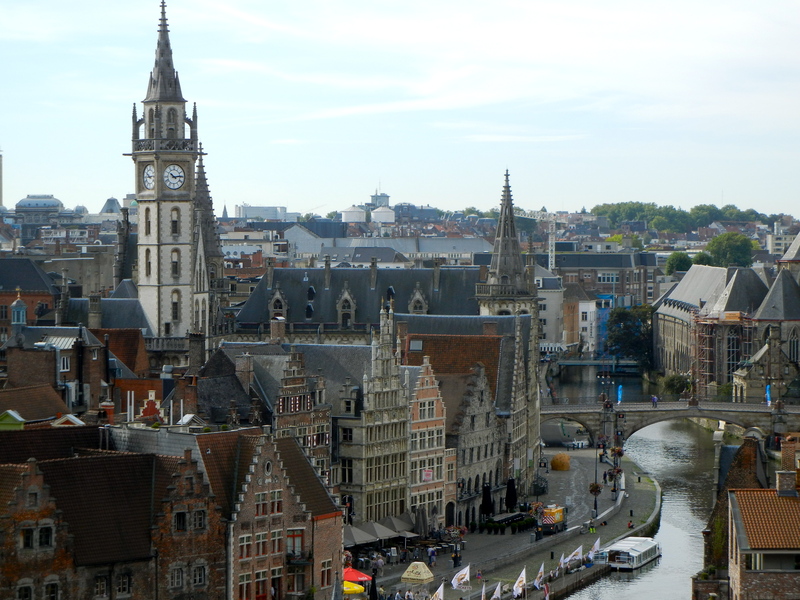 Bruges is fantastic, but Ghent is just… well, you have to go there to feel it. Thanks for this post!